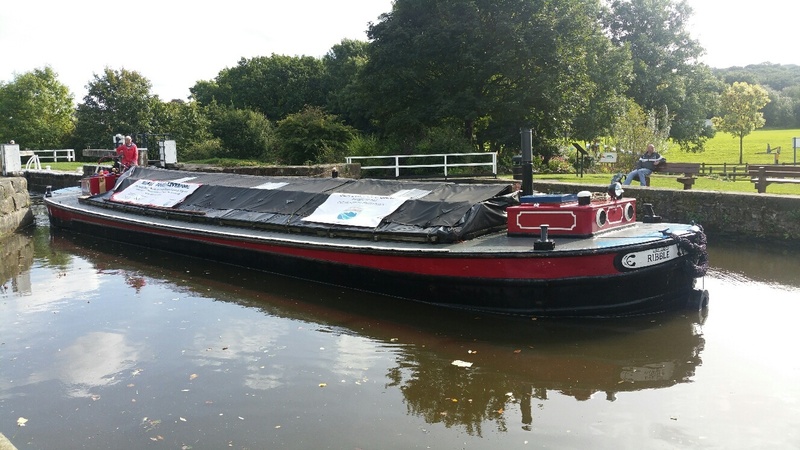 RIBBLE was built by W J Yarwood of Northwich in 1934 for Canal Transport Limited and was used for carriage of general merchandise on the Leeds and Liverpool canal. 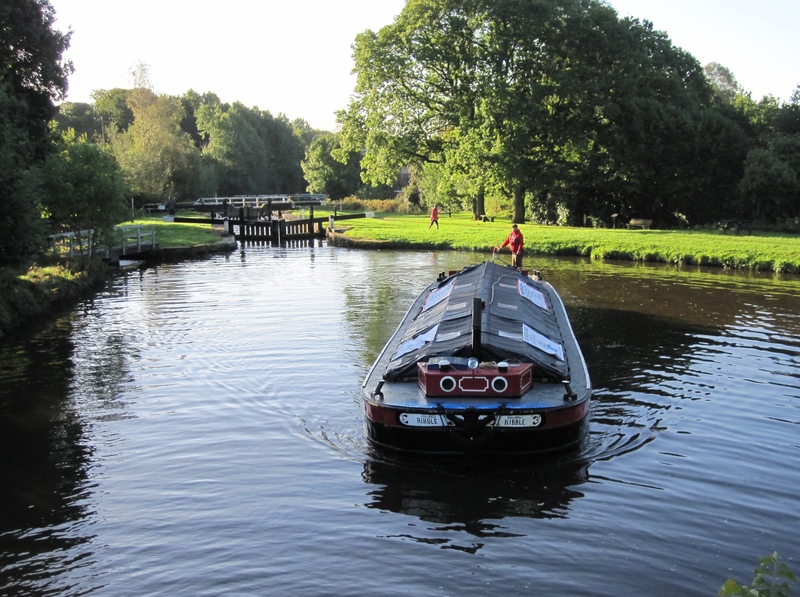 She was moved to London by British Waterways in1959 and converted to a restaurant boat. 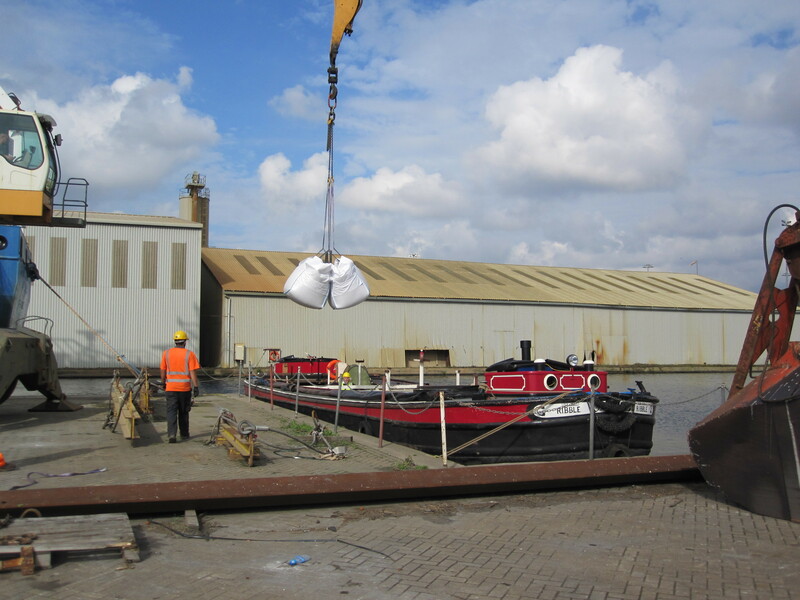 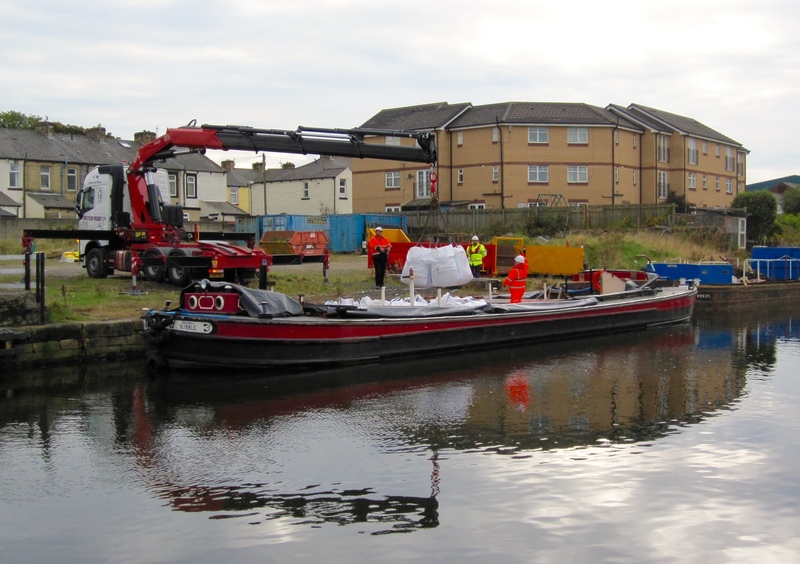 In the 1980s it resumed work as a cargo vessel and in 1995 returned to the Leeds and Liverpool Canal.